We have just opened our brand spanking new Youtube video channel, where I will be posting all kinds of wonderful videos for you to enjoy. There will be recipes, gluten free tips, product reviews, tutorials.. you name it! We thought, what better way to kick it all off than by giving you a warm and cosy Christmas special, right from my very own kitchen! 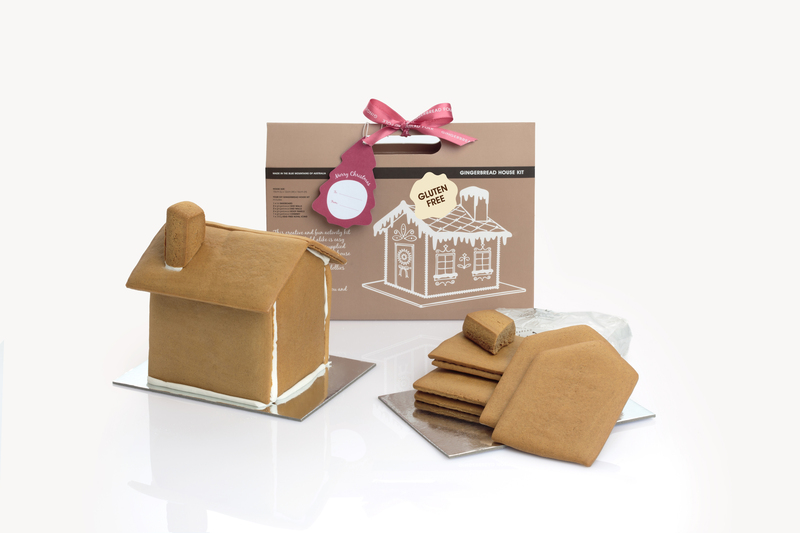 To celebrate our Video Channel Launch we have the great pleasure of giving away a gorgeous Gingerbread House pack from Gingerbread Folk, containing all the elements you see in the movie! This is one of my all-time favourite seasonal products, and I am thrilled to be able to share it with you! I simply cannot imagine a Christmas without a gingerbread house, and there is absolutely no reason why coeliac disease should keep me from my favourite tradition! The giveaway has ended and a winner has been chosen. Congratulations Alison Wheatley! 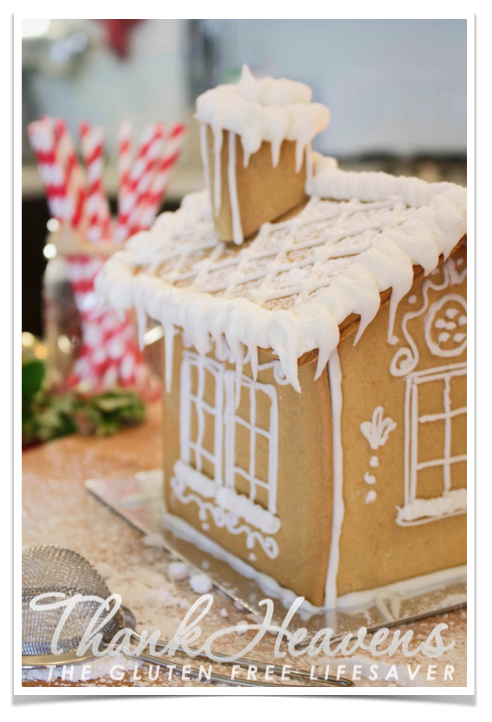 Enter Gluten Free Gingerbread House Giveaway Here! Tip: The brilliant thing about this giveaway is that you can earn more points towards the draw by selecting more than one entry option! Christmas is hands down my favorite holiday. In fact it’s my favorite anything! 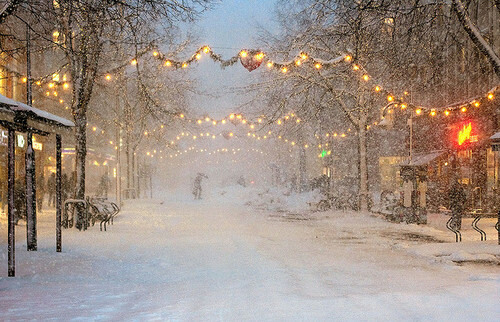 The mood, the tranquility, the traditions, the love, the excitement, the preparations… all of it makes me practically well up! Of course we all have different traditions, but there is still a unity in this holiday. Most cultures and religions celebrate in their own way around this time of year, and we are somehow brought together. If not every day can literally be like Christmas, I do wish that we could bring some of the Christmas spirit with us throughout the year. We seem to be better people at Christmas. We become more patient, more forgiving and more respectful of our heritage. Even with all the stress that accompanies a major holiday, we still seem to gravitate towards peace. I love that, and I think that’s why Christmas is so important to me. For me there’s something so lovable about the “coming home” of it all. The familiar smells and sounds that haven’t changed one bit since childhood. The songs, the food, even the TV shows are all the same, and it magically brings me back to a very happy time. One of the challenges my family faced when I was first diagnosed was the transformation of Christmas into a gluten free yet familiar version. How do we make Christmas safe and still keep the traditions alive? The transformation of age-old recipes into gluten free brought some luck and a fair few errors, but we want our staples. No matter your background, staples are so important. They are the things that holidays are made of! There’s one staple that seems to cross a myriad of cultures, religions and traditions, and that makes a yearly appearance in most every home, namely gingerbread! In Norway we call it “pepperkake” which means pepper cake, yet it’s the same old cake as anywhere else. Whatever the name, there sure is no Christmas without it! Ah the smell of gingerbread filling the house is the just the ultimate sign of Christmas..! Gingerbread is a tricky one, and it can be even trickier to convert to gluten free. 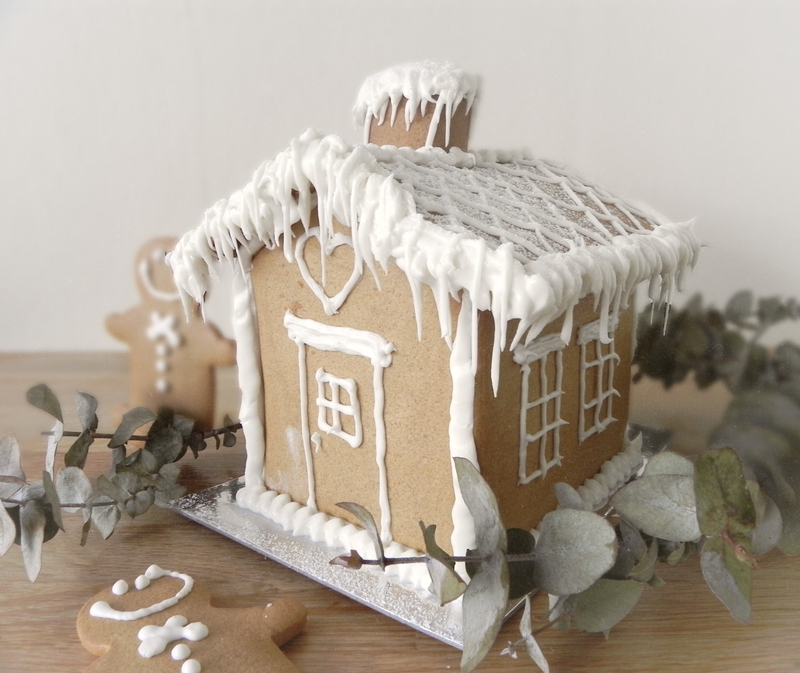 I posted a fantastic gluten free gingerbread recipe last Christmas, which is brilliant and I love it, but no matter how great the gingerbread, making a house is tricky.. I used to love gingerbread houses growing up! Even just the idea of a whole bowl full of lollies and the freedom to distribute them. My sister and I used to decorate each our side of the house. It was a lolly eating competition really. In Norway kids have to stare at that gorgeous and candy clad house all the way till new years. On New Years eve we get to crush it with a hammer and go for it. We would have run out of Christmas candy by then so never mind the dust. Growing up my mum would usually buy the ready kit houses for us to assemble. I remember her attempting a house from scratch one year, but judging by the lack of repeat attempts, I think it’s safe to say that a kit house is the way to go for a busy mum. This wonderful pack has everything you need to make a house. 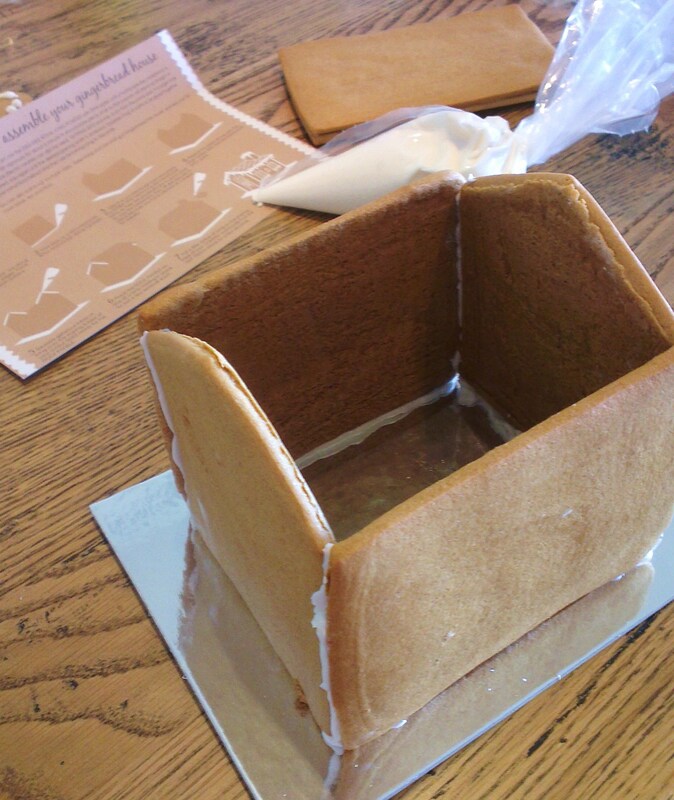 Walls, roof and chimney, all ready to go with egg free royal icing to boot. Even the little silver cardboard base came with, so i needed nothing other than what was in the pack to put it together. My absolute favourite thing about Gingerbread Folk (apart from their gluten free initiative) is their fantastic attention to detail! Admittedly I am a perfectionist, and opening their pack was an utter delight. Everything is packed so neatly in gorgeous branded boxes, supplemented by beautiful little pictures and promotional material. They have the cutest website , and every element is tied together with perfection.Their marketing material is like a drug to an organiser like me, and I love love love it! I also love that they have made a real and proper effort to have their products professionally tested for gluten content only to come out clean. This lovely company also does their bit for the environment by using recyclable materials, which I respect and appreciate. As I mentioned in my last post “Allergies on the Rise – What can we do and how will it taste?” I have a deep concern for the amount of unnatural additives and chemical foodstuffs we consume on a daily basis. I especially believe it is important for coeliacs to be aware of the products that are used in gluten free processed foods to substitute gluten, and to choose natural where we can. Gingerbread Folk contribute brilliantly to this movement and have added no colours, flavours or preservatives to their products! Well done! I love this product, what more can I say. Well done Gingerbread Folk, keep up the good work and welcome to the world of Gluten Free! Peppernuts – A yummy take on gingerbread! 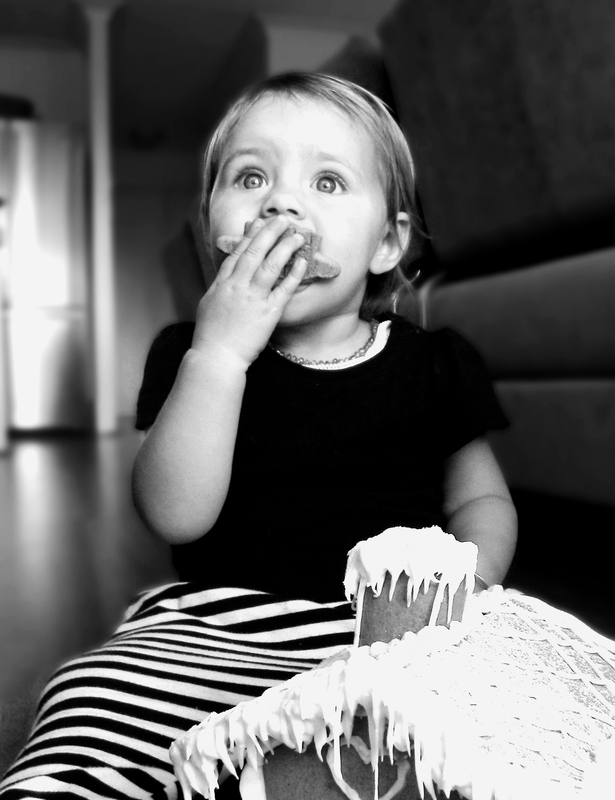 ← Gluten-Free Hansel & Gretel.. I cannot do without mimosa’s on Christmas morning and the love of my family and friends. I love a big slow breakfast with the anticipation building to open all the presents afterwards! What a great post, and congrats on your new video channel! Last year we made a “gingerbread house” out of GF graham crackers, but it looked nothing like the gorgeous one from Gingerbread Folk. Sounds like a fantastic company. Thanks for such beautiful pictures of your gingerbread house successes (and of the beautiful winters in your home country!) but also for the not so beautiful pictures of your gingerbread house fail, because I think it’s good for people to see both. So often everything online looks “perfect” and it makes normal people like me feel not so awesome. Good to know even you have had trouble in the past 🙂 Though I think your success looks beautiful! Hope this is vaguely coherent! My toddler has a cold and we were both up much of the night. Thanks for your kind words Dana! Yes, I make a mess in the kitchen all the time! That particular gingerbread house was borrowed from the world wide web, but I could certainly tell many stories of burnt fingers and mis-matching gingerbread pieces. Houses aren’t easy! I saw these at the expo a couple of months ago – they look amazing! I bought some of the gingerbread men for my children and they loved them. Were you at the Sydney expo? I was there 🙂 Yes, they are amazing, I love that we can just go out and buy a kit house like everyone else! I agree, family is everything for Christmas. 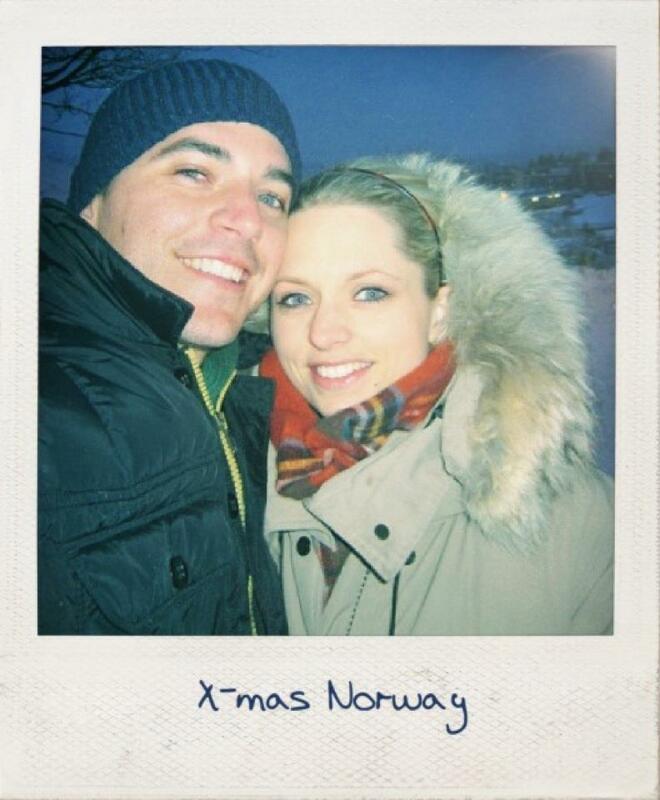 I sure miss my family in Norway this year! Most importantly Friends and family, and to top it off nice gluten free food and warm summer weather. I cannot do without my Mum’s and Sister’s cooking – soooo good!! Of course 😉 Thanks for participating Tara! This is great! I am a celiac who has realllly missed making gingerbread houses. This is so encouraging and now I have to do it! I can not imagine christmas without my Oma’s Dutch apple cake, which my beautiful cousin now always makes for the family. As this is my first christmas diagnosed with coeliacs, she is reinventing it this year to make a gluten free version. I DEFINITELY CAN NOT DO WITHOUT AN EASY FITTING DRESS TO WEAR CHRISTMAS DAY THAT SITS WELL AT BREAKFAST BUT HAS ROOM TO MOVE AS MY APPETITE, AND STOMACH, INCREASES DURING THE DAY! STILL WANT IT LOOKING STYLISH AT DINNERTIME THOUGH!! I can’t do with honey glazed ham on Christ,as day. At Christmas time I really cannot do without my Hubby who i love very much and the beautiful dogs Jesse n’ Sookie. without them Christmas just wouldnt be the same. definitely can’t do with out a little sleep to see me through all the festive cheer! your house looks amazing, after years of looking this is the first Gingerbread House i have ever seen and it looks fantastic. My kids will be so exited to know that it is possible. I can’t do without short bread and fruit cake. Gluten free and home made of cause!